There's nothing more important in life than family, and preserving great memories for future generations is something we're passionate about! Our heirloom films are the perfect way to capture and preserve all those sweet laughs, little movements, and adorable personalities. Our films are all shot during your custom one hour photo session and beautifully edited for maximum “AWWW” factor. And at roughly a minute in length, they’re just right for sharing with friends and family on social media, through text, and in person. The kids are only this age once, and our films are truly works of art that your family will cherish more and more as time goes by. 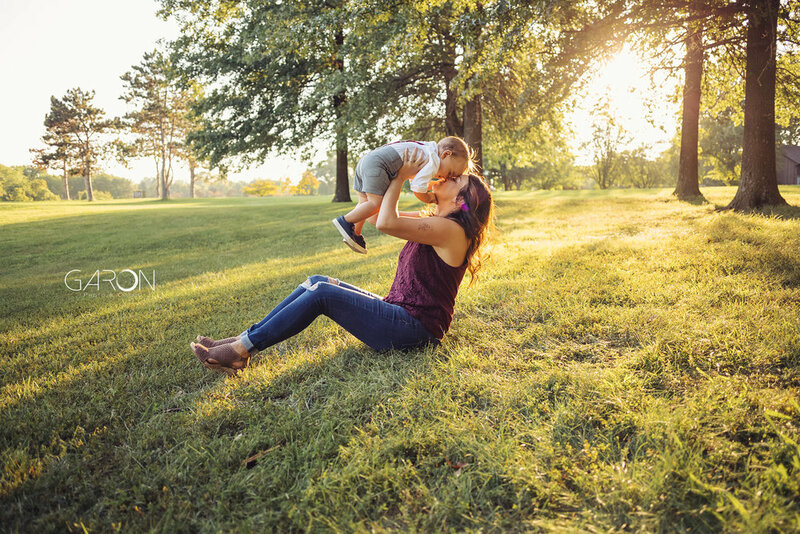 Our family photo sessions are all about creating great artwork around happy and natural moments. We plan out a fun shoot that keeps everyone engaged and having a good time, then we capture those genuine moments as they unfold. Families can expect a nice mix of finished images that range from fun and candid, to grand and epic. Check out the gallery below, or book now!